2011 Skills competitor fires off a shot! 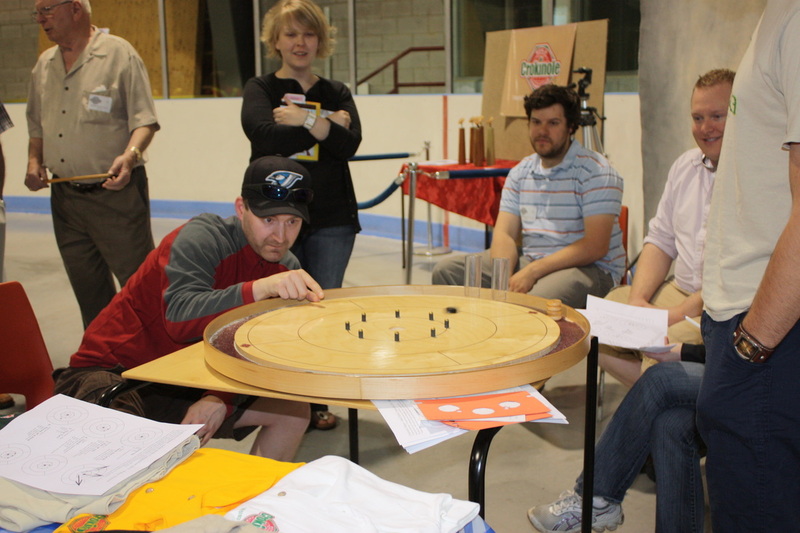 In 2007 Crokinole Depot partnered with the World Crokinole Championship(WCC) to help with the preparation, promotion and sales of WCC Merchandise. At this time Crokinole Depot also brought forth the idea of an annual skills competition. During down time at the tournament, players could test there shot making ability and hopefully learn something along the way. The Skills Competition has been held annually since then and always recieves great feedback. Below you will find the skills competions in .pdf format, the results from previous years as well as videos that prove these shots are possible to make. Try your skills and compare your results to previous results. When you feel you are ready, challenge your friends. We look forward to seeing you at the next WCC Skills Competition brought to you by Crokinole Depot.